Updated Thursday September 27, 2018 by Emily Ruiz. 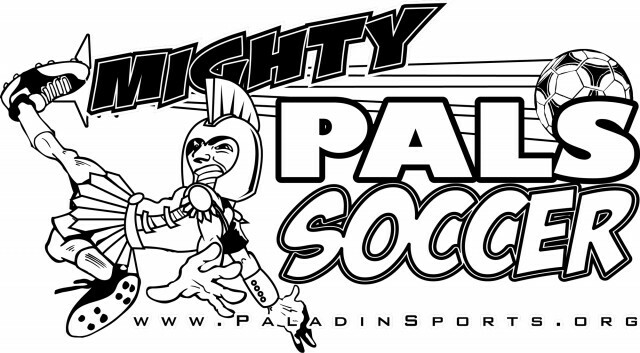 The Mighty Pals Soccer program is an instructional sports academy for 5-12 year olds. This is a recreational soccer program for children with physical and/or intellectual disabilities. The goal of the program is to introduce kids to soccer, provide basic knowledge and skills of the game and have fun! This is an instructional style program with the focus on teaching rather than competition. Programming is held on Saturday mornings. The program is led by an experienced staff member and parent and/or caretaker involvement is greatly appreciated. Cleats are encouraged, but optional. To see which programs are available or to register for a sport please log in to your account. Don't have an account it's simple to create one! Just click log in at the top of the page and create your new account.